Efraim Trujillo (tenor saxophone); Michiel Stekelenburg (guitar); Franz von Chossy (piano); Guus Bakker (bass); Pascal Vermeer (drums). Michiel Stekelenburg is a guitarist who is inspired by rock music (he toured with the rock band Vals Licht) yet made his debut with a jazz album at the end of 2011: Hypnos. He graduated from the Tilburg Conservatory in 2004 and since 2007 has been performing with bassist Guus Bakker and drummer Pascal Vermeer. Freedom and improvisation brought Stekelenburg closer to jazz, although rock influences are still present. 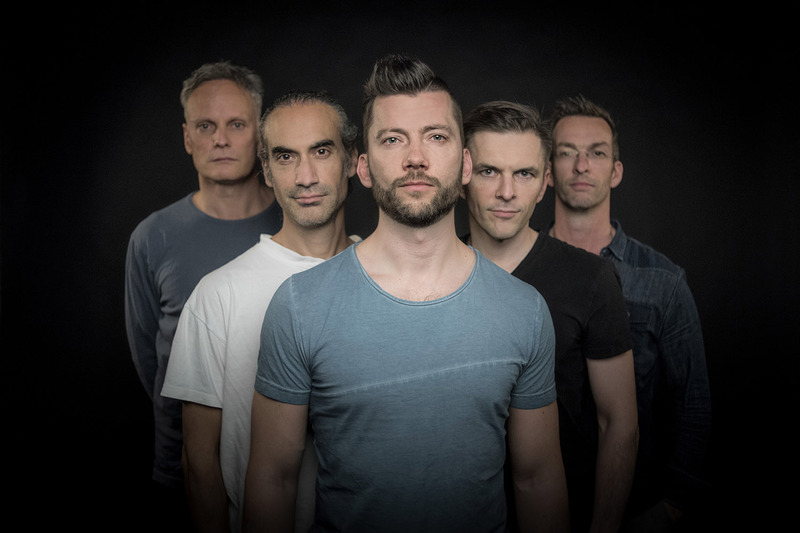 For his second album Layers (2016) Stekelenburg expanded his group to a quintet. In it we meet saxophonist Efraim Trujillo as well as pianist Franz von Chossy. Sometimes we hear furious passages that you would expect at a rock concert, but the five-member band also takes you on a convincing trip into the domain of jazz lovers. ‘Contemporary European Jazz’ say the posters and that means a rock rhythm, clear melodic guitar lines, impressionist piano playing, and saxophone pieces that are placed in the service of the sometimes complex compositions.